66 Shelby 6S135 came to visit. That's 65 GT350 5S162 parked next to it and 6S033 in the shop at Maple Hill Restoration. It's always great to get to see our customers' Mustangs. Usually, we, of course, just see some pictures that are sent by email. It's even better when the customer shows up with the car! 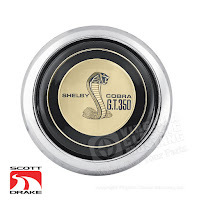 If you read our Blog, you know that we are big fans of the early GT350 Shelby Mustangs. 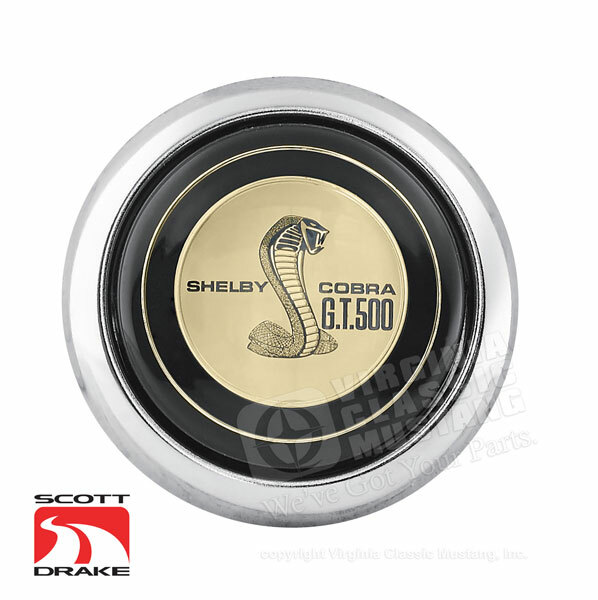 We were fairly recently involved in both the buy and sale of a neat "Carryover" '66 Shelby. Our customer purchased the car in the northwest of the US and trailered it all the way back to the east coast. There was even a stop made in California to show the car to the original owner. He promised to stop by the shop on his way home, but the schedule did not allow it. Anyway, he loaded it up and brought it to the shop last week so we could check it out. It's a great driver, and he's really enjoying it in its current condition. It's just a great car with lots of cool history. Enjoy the pictures. For more information about the early '66 Carryover Shelbys, visit www.CarryoverGT350.com. 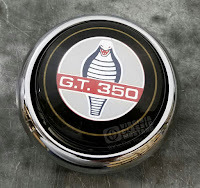 The first 300 or so 1965 GT350 Mustang Shelbys were equipped with the battery mounted in the trunk. 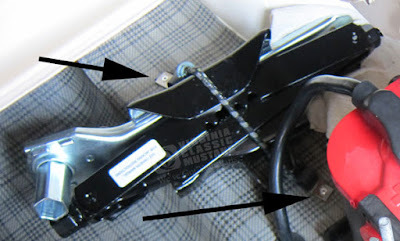 A special rubber coated clamp was used to secure the cable to the frame rail and floor pan as it was run from the front to the back of the car. 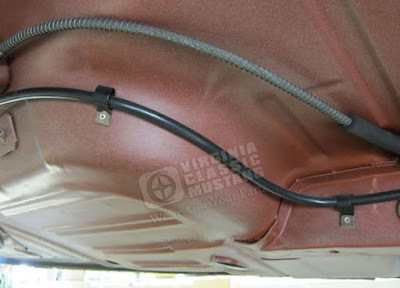 These same clamps were used on the trunk floor to secure the bungee cord that hold downs the jack assembly. 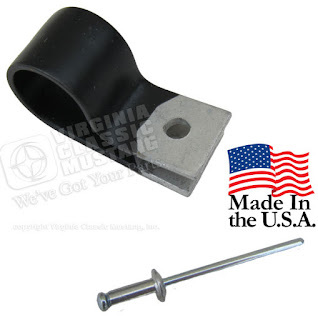 Here at Virginia Classic Mustang, we now have these special clamps available. We made just a small run of these. Our part number is PE-1161. Please click here to see more and order. 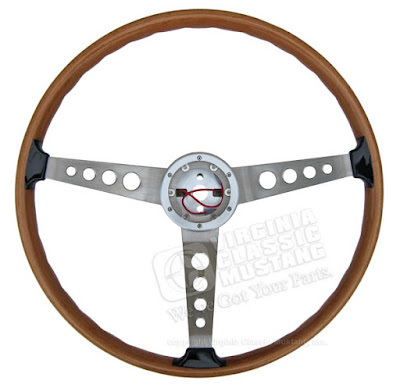 Replica of the 1967 Shelby real wood steering wheel. 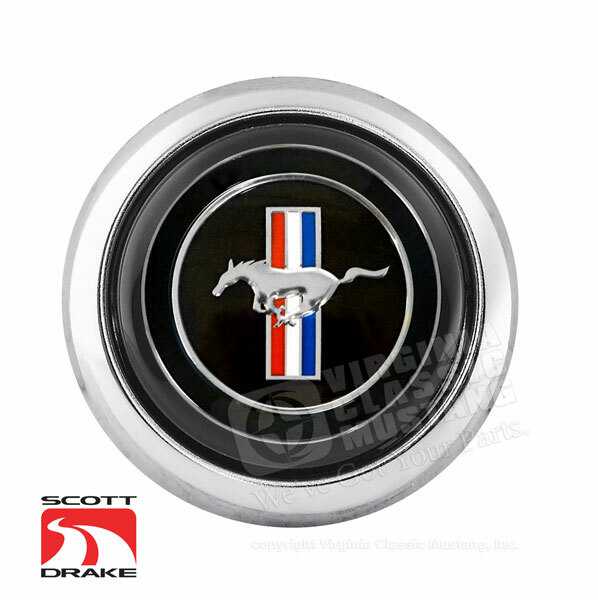 Can be used on all Mustangs from 1965-73. What a great looking steering wheel!! In 1966, there was an optional real wood steering wheel offered for the '66 GT350 Shelby Mustang. In 1967, the real wood wheel became standard in the Shelbys. This steering wheel is a nice replica of those originals. 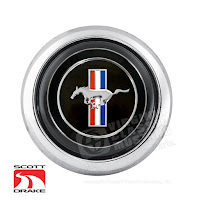 We will be installing one soon in our own '66 Shelby Mustang. It's also designed like the original where the center caps blow the horn right in the center. Lots of caps are available. Take a look at the complete list below.